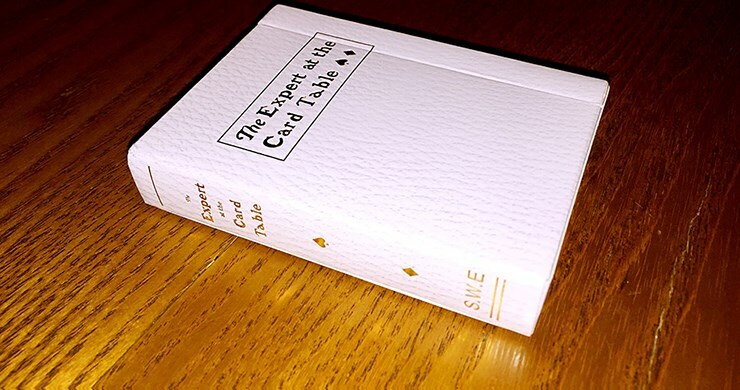 The Expert at the Card Table is a book detailing sleight of hand and cheating techniques using playing cards and has been in continual publication since 1902. This deck looks like a book with beautiful printing and processing methods. Additionally, the foil box looks amazing. Only 1500 decks Printed. Limited Stock.